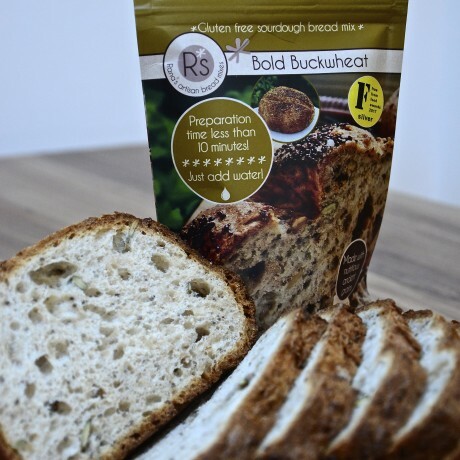 Bold Buckwheat mix makes a rich, tart bread that has amazing flavour. It has chia and pumpkin seeds and it makes a delicious burger bun. Available to buy as a pack of 4 x 250g mixes. 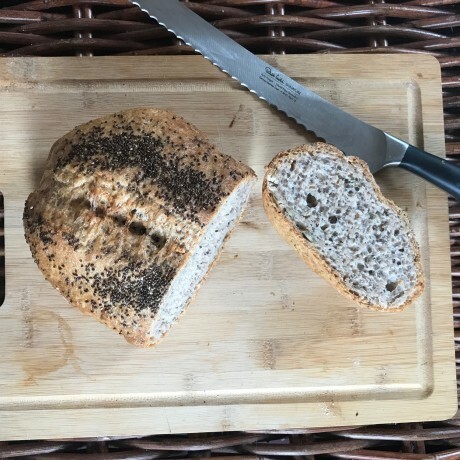 See the maker's other listings for other mixes including a selection pack of different bread types.